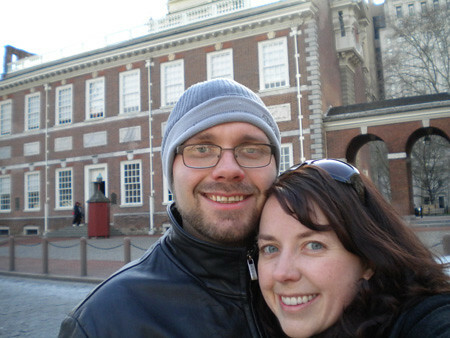 We hit four main “attractions” on our first day in Philly. 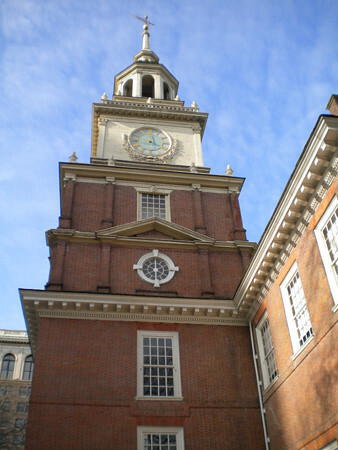 We stayed at the Holiday Inn in Old City, and were within walking distance of the Liberty Bell and Independence Hall. 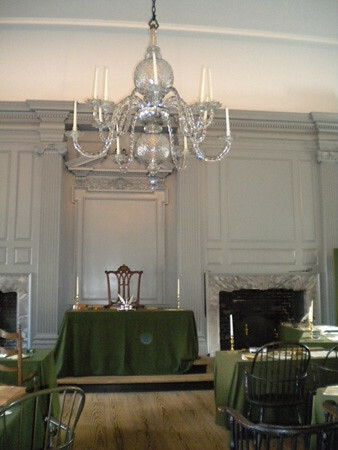 We had to get tickets to tour Independence Hall, and while we were waiting for the tour to begin, we rushed through the Liberty Bell exhibit. 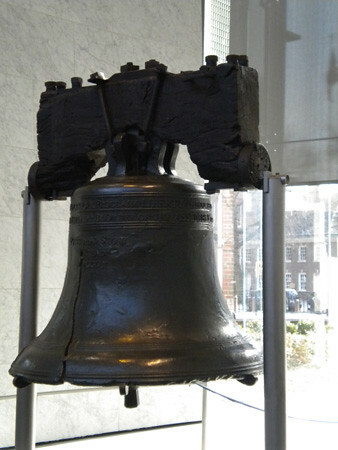 We thought the bell was part of the tour, so we didn’t spend a lot of time in there. 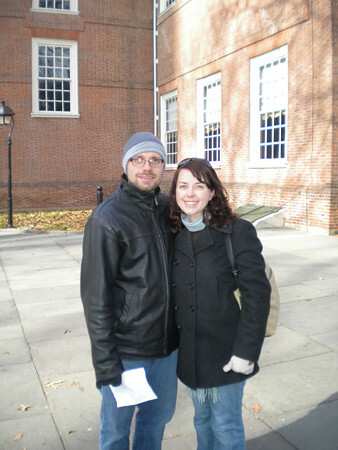 Little did we know….I’m glad we at least got photos. 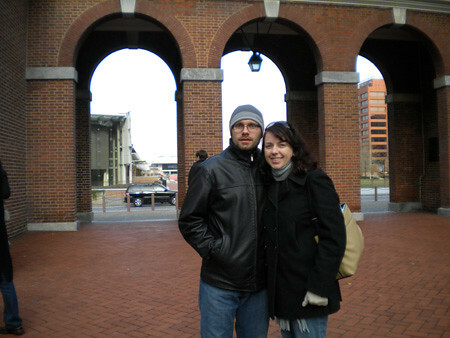 After the tour, we walked back to the hotel and grabbed our rental car. 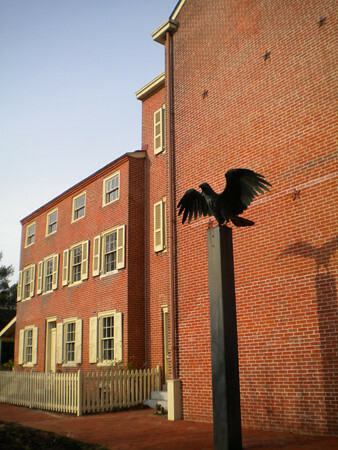 We then drove to Edgar Allan Poe’s home. 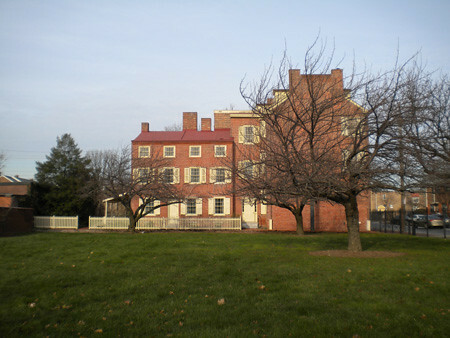 He lived in multiple homes during his stay in Philadelphia, but this is the only one still standing. Want to see more? 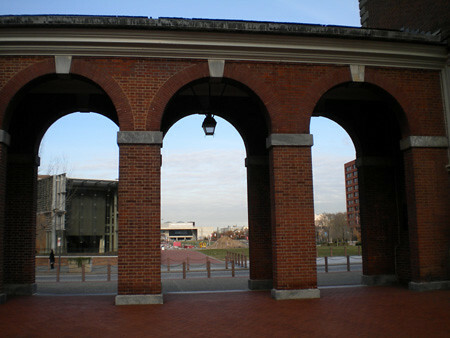 Head over to my photos on Flickr. I’ll save the wedding post for another day. 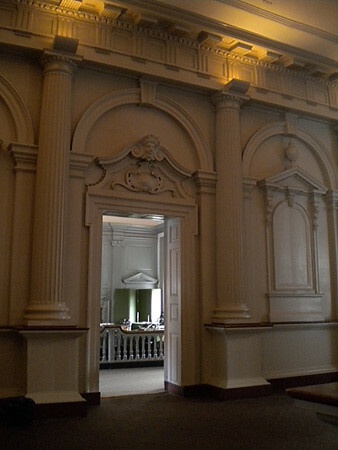 Photos are up on my flickr account, though. 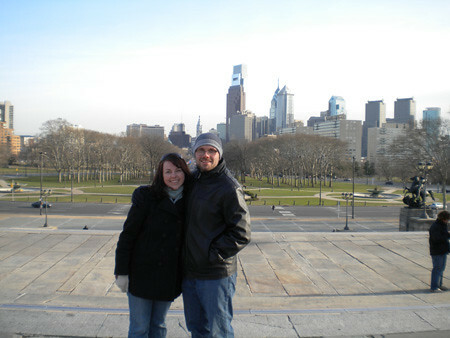 Great pics, we want to go to Philly someday. 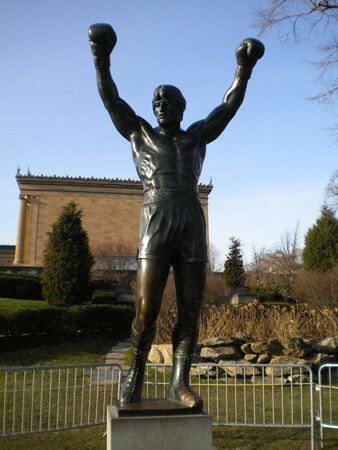 I thought they took the Rocky statue down…did they just move it someplace? 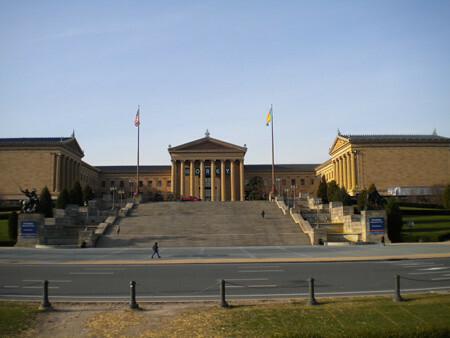 The Rocky statue has been moved a few times – to the top of the steps and to the side of the museum (at the bottom of the steps, out of the way.) My husband read all about it somewhere 🙂 So, it’s still standing, it’s just out of the way of the museum. We almost missed it…and with the construction tape around it, it looks like they’re working on a permanent home for it. 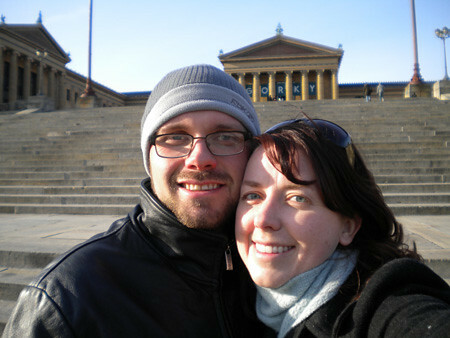 And we would LOVE to go back to Philly one day – just in the summertime. 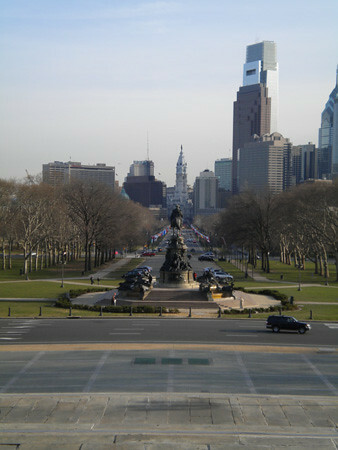 Philadelphia is great! I went this summer and there is so much to see 🙂 I just loved it!